Apprentice Ben Allen remains in a Melbourne hospital after being struck down with a mystery virus. A mystery illness has flattened leading apprentice Ben Allen who remains in Melbourne’s Epworth Hospital undergoing tests. Allen was forced to abandon his mounts at Moonee Valley after two rides on Saturday. His sister and manager, Mandy, said the young jockey had been unwell for a couple of weeks. 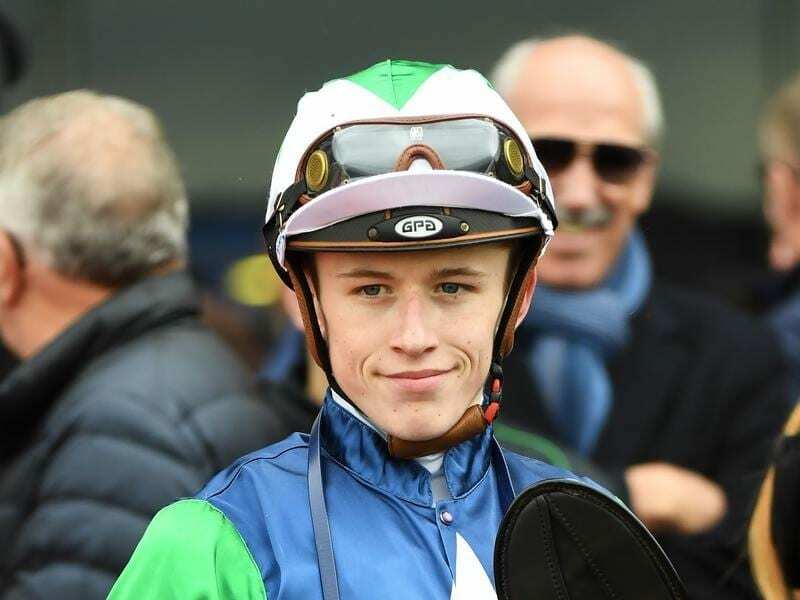 “It started with conjunctivitis and then he had body aches and then on the weekend he broke out in a rash at the races and then he also had back pain which caused him to stop riding,” Allen told RSN927. “We’re not sure whether that’s an isolated incident or related to what’s going on with him. “The rash has also gone into his throat so he’s having a lot of trouble talking and eating. On a few occasions in the past fortnight Allen said her brother had appeared to be on the road to recovery before relapsing. She said it was frustrating with spring around the corner and the good horses beginning to reappear while also saying Allen had to work hard to keep his weight in check. “So having to do that and fight off the illness it hasn’t worked at this stage,” she said.